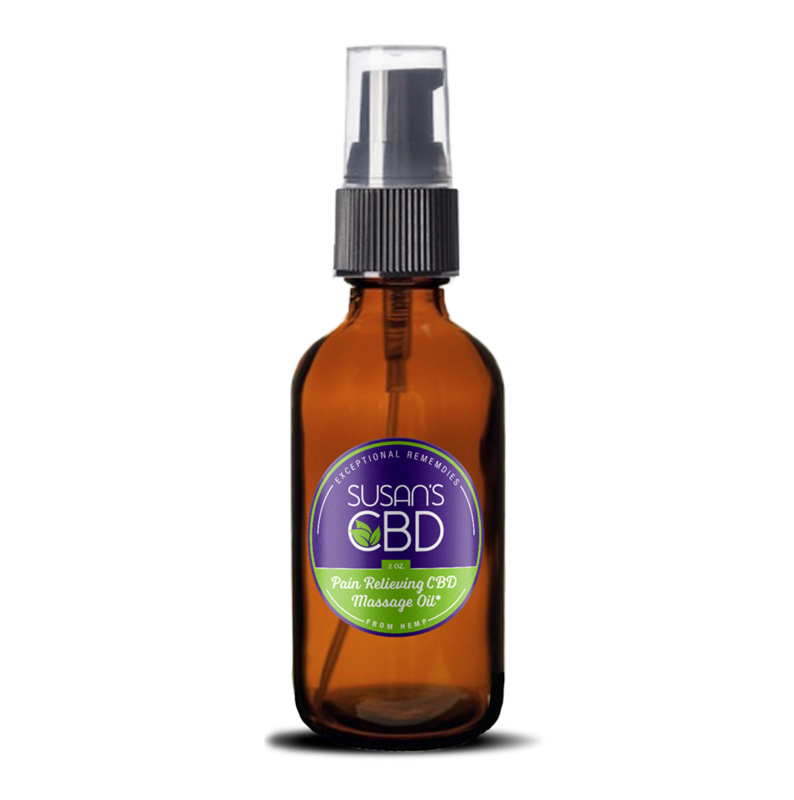 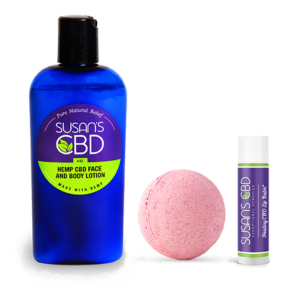 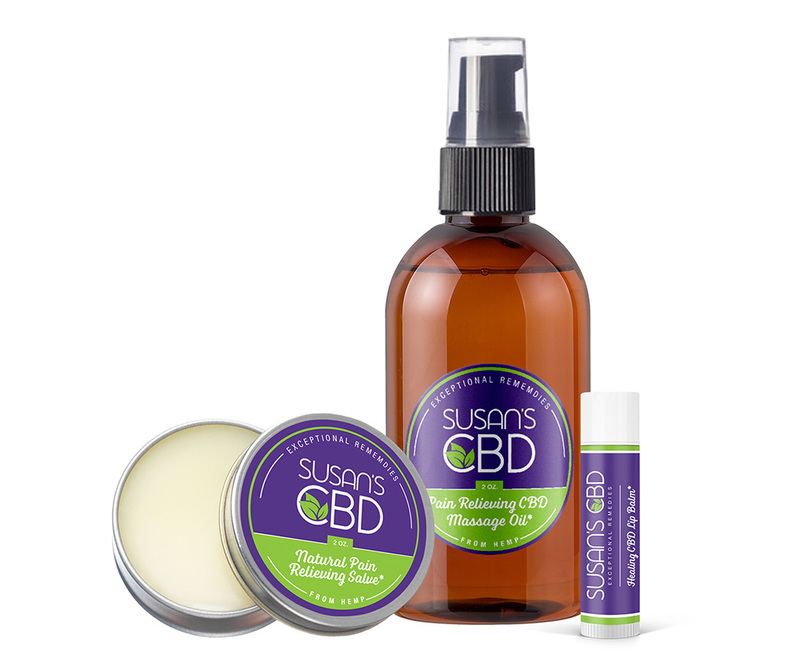 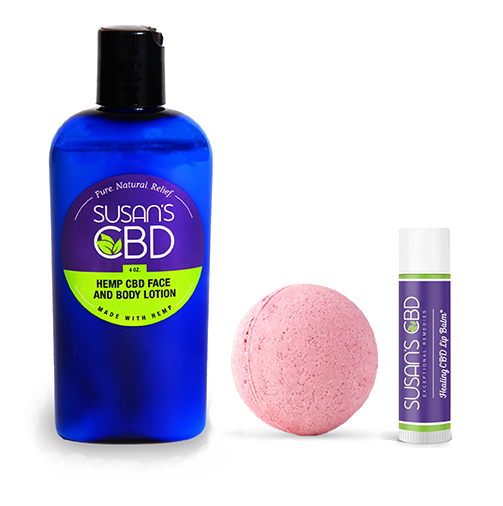 View cart “Hemp CBD Gift Pack – 610 mg of CBD – New Lower Price” has been added to your cart. 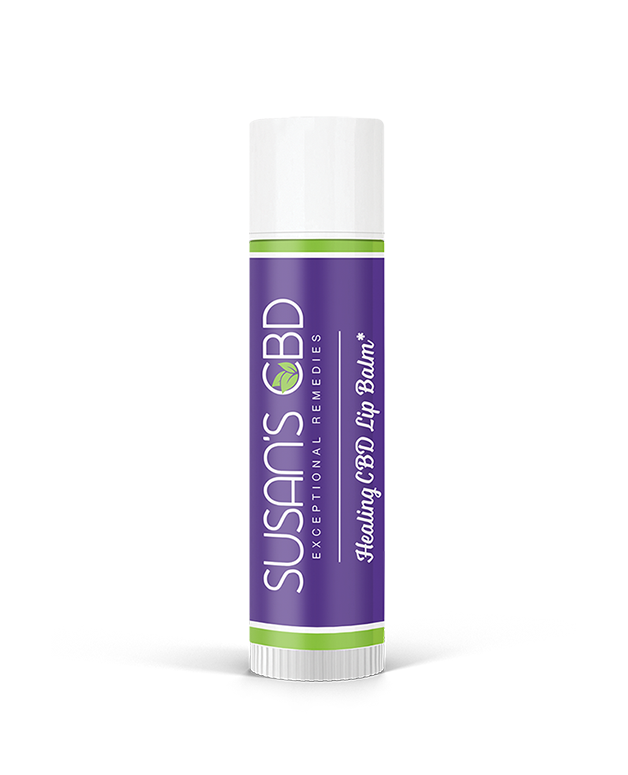 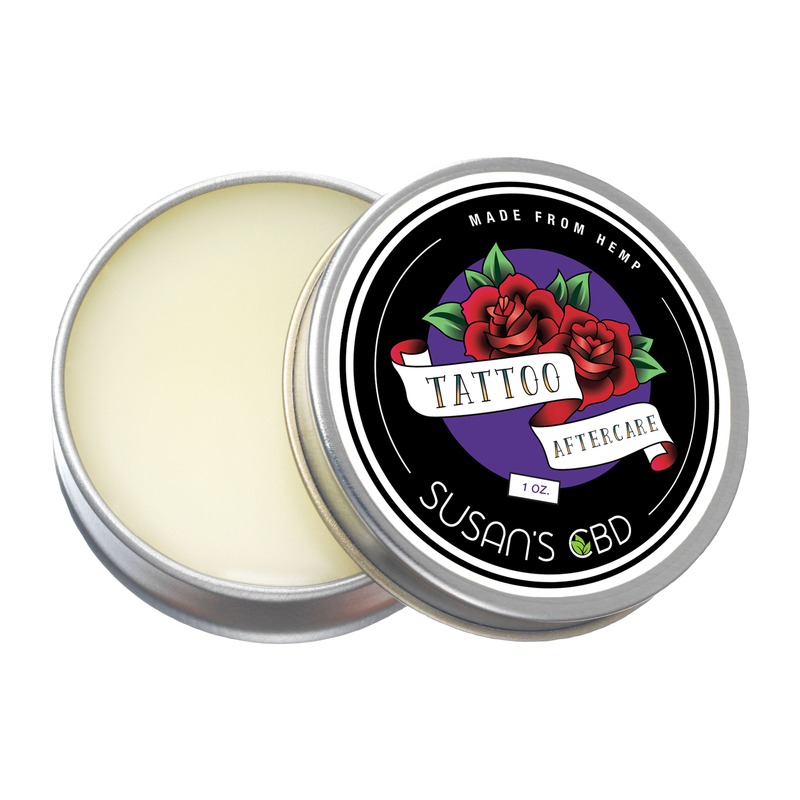 Packed with 10 milligrams of pure CBD from hemp in each .15 oz lip balm. 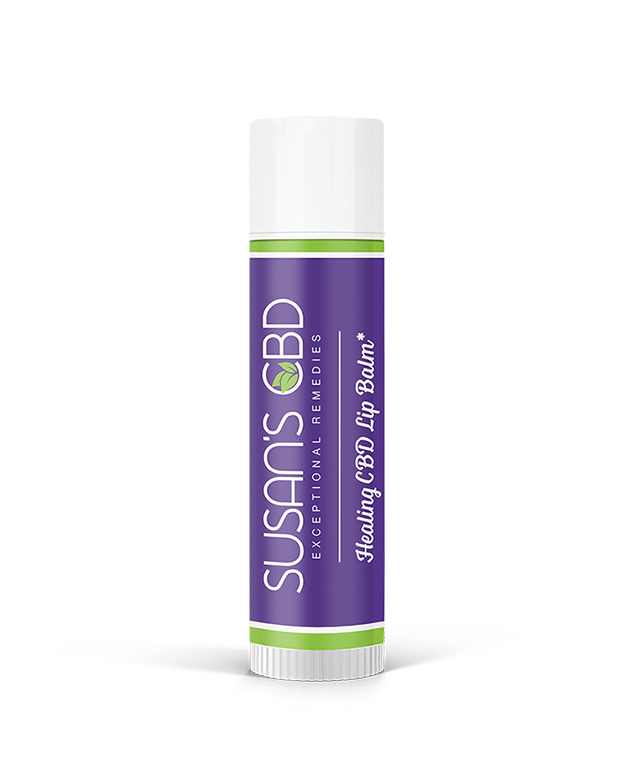 View professional lab test results.